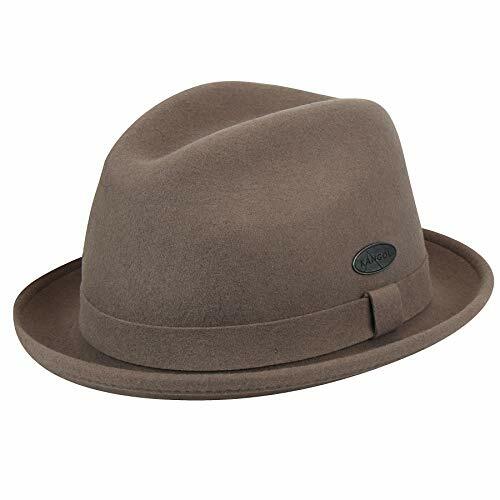 Broner Melodrama/Blues Brother Litefelt Hat is our best-selling 100% wool felt hat. 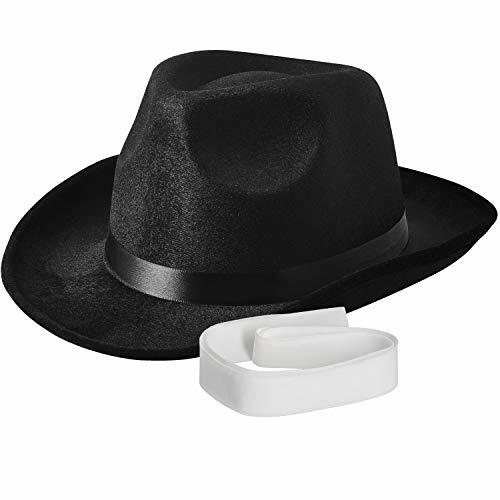 The hat is soft, packable, and water repellent. 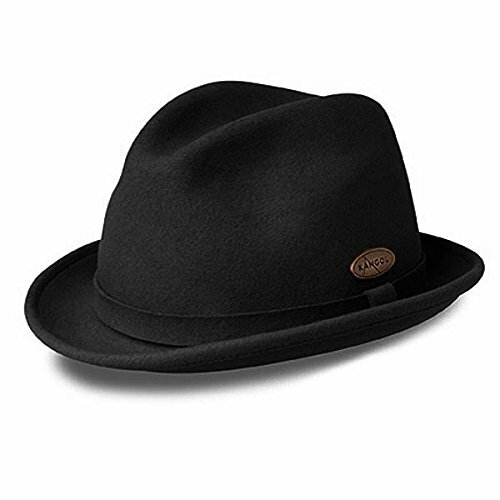 The Melodrama has a 2" brim and a centerdent crown. 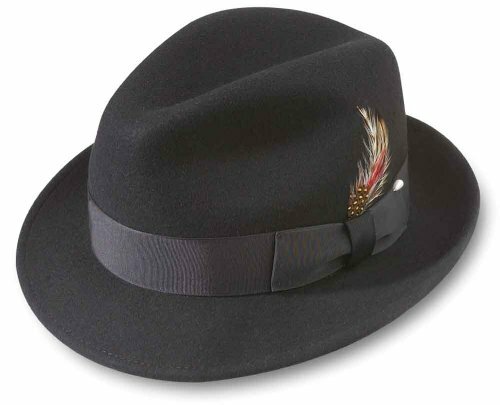 Feather is removable. 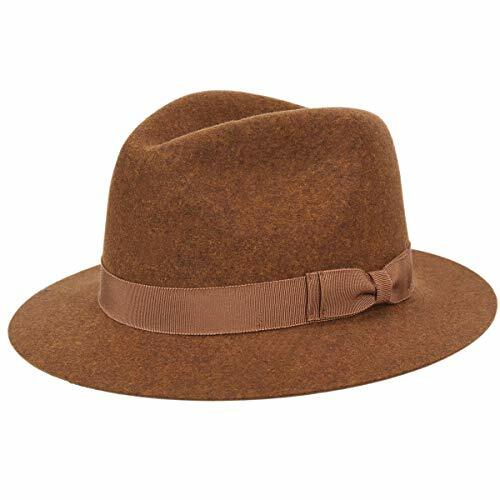 Sonoma-country inspired fedora with a wide brim raw edge is the perfect choice for hat lovers everywhere. 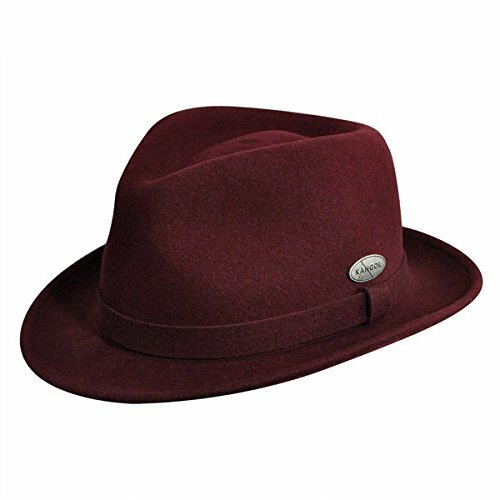 Stingy brim fedora with contrasting gros grain band is a perfect hat for everyday use. 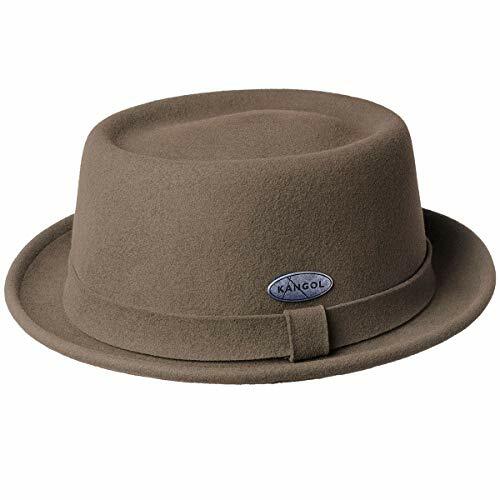 Lite felt is made in the USA from a revolutionary formula that makes wool crushable, shape retaining, and water repellent. 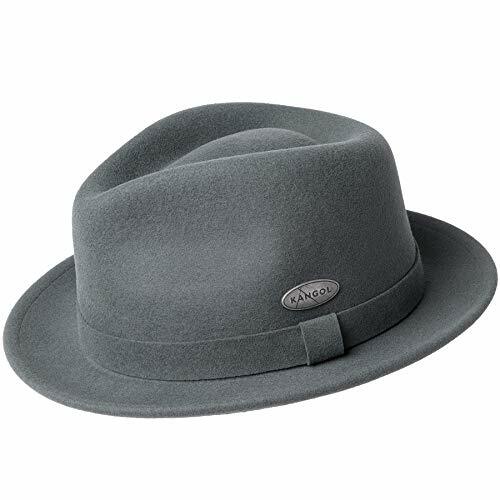 This classic trilby features a self-fabric band with a teardrop shaped crown. 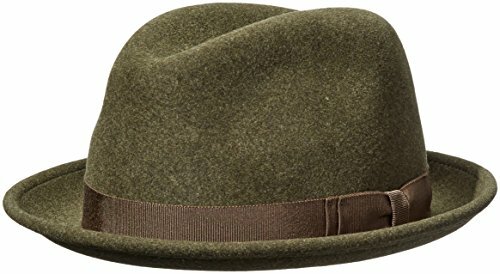 Shopping Results for "Lite Felt Fedora"